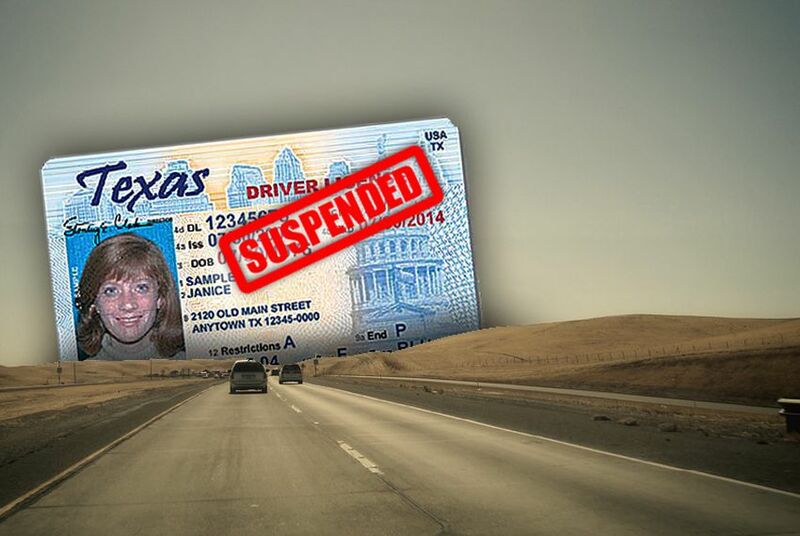 The Texas Public Safety Commission today approved a slate of rules meant to allow thousands of drivers to get their licenses back. The Texas Public Safety Commission today approved a slate of rules meant to allow thousands of drivers to get their licenses back. The commission approved new rules for the Driver Responsibility Program that create indigency and amnesty programs for drivers who can't afford to pay the expensive surcharges and an incentive program to encourage others to pay up. The DRP imposes surcharges on drivers who receive traffic violations. They must pay annual surcharges in addition to fines and court costs associated with the initial traffic ticket, or the Texas Department of Public Safety, which operates the program, suspends the driver's license. DPS has suspended more than 1.2 million drivers' licenses for failure to pay the surcharges, and the agency has collected only a fraction of the money it has billed. The new amnesty rule will apply to drivers who have been in default and will reduce the surcharge amount to 10 percent of the total owed, but not more than $250. DPS will rescind drivers' license suspensions for those who do pay. The indigency program will apply to those whose income is 125 percent of the poverty level (about $27,562 per year for a family of four) or less. Charges will be reduced to 10 percent of the total owed, but not more than $250, and their license suspensions will also be rescinded if they pay. The programs are set to be phased in, with the amnesty program starting during tax season and the indigency program starting after that. The commission also approved rules for an incentive program that would allow some drivers who pay off the surcharges quicker to pay less. But that program is being "evaluated for implementation." In other important activity at its meeting today, the commission unanimously voted to make Chuck Norris and his son Aaron Norris Honorary Texas Ranger Captains.